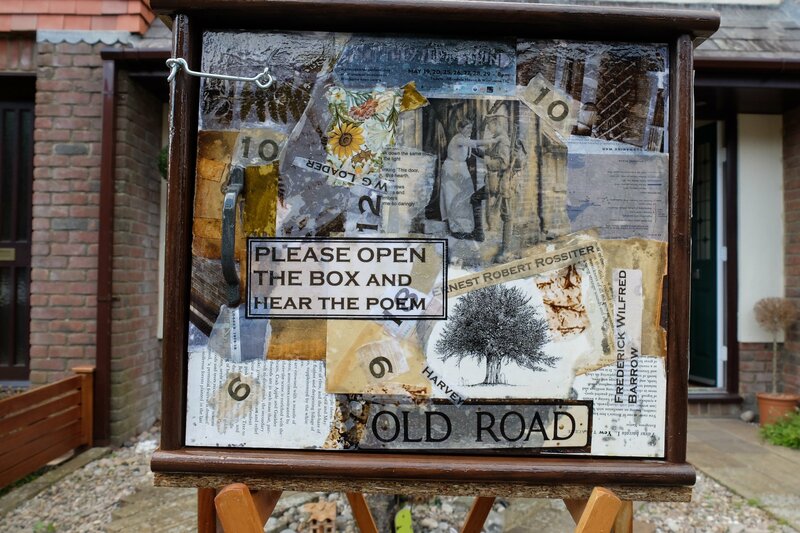 Listen to a sound installation entitled ‘Anthem for Old Road’ which was placed in a garden in Old Road, Wimborne, linked to the themes of the production ‘What They Left Behind’. (Wimborne Minster Parish Magazine, 1917). It is with much regret that we record the death from wounds received in action of Sergeant Ernest Robert Rossiter of Old Road, at the age of 38 years. Her enlisted in the Rifle Brigade in February 1900, and served eight years with the colours (of which time six years and 53 days were spent in India) and was four years in the Reserve. Mrs Loader (West Boro’) widow of Lance-Cpl W. G. Loader has received the Distinguished Conduct Medal, which had been awarded to her husband. Private Ralph Gollop of Old Road, formerly Hillbutts, South Lancashire Regiment. Private Frederick Wilfred Barrow, Dorsets., of Old Road, was laid to rest in the Wimborne Cemetery, on May 6th, at the age of 42 years. He joined the army in 1896 and after serving for about 18 years, of which 13 years were spent abroad, he was discharged at his own request. Heartfelt sympathy is given to Mr and Mrs Harvey of Old Road, who recently received news of the death of their youngest son, William Harry Harvey. “I have been organising tours to the battlefields of the Great War 1914-18 for many years and during this time I have visited so many Commonwealth War Grave cemeteries where so many of those who never came home still lie today, known and unknown, lying side by side. Even sadder, are the Memorials to the many thousands whose remains were never found and who still lie beneath the fields of Picardy, Flanders and beyond to this day. 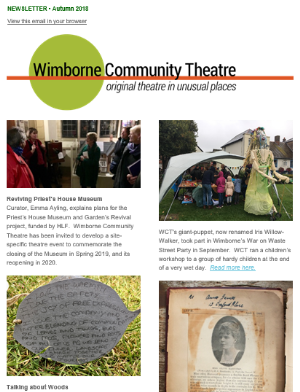 Wimborne Community Theatre’s painstaking work in focusing on just one town, our town, and for me the significance of ‘my’ very road (Old Road), truly brings home the sometimes overlooked impact these losses had on the mothers, fathers, wives, fiancées, brothers, sisters, children, friends of those who did not return. 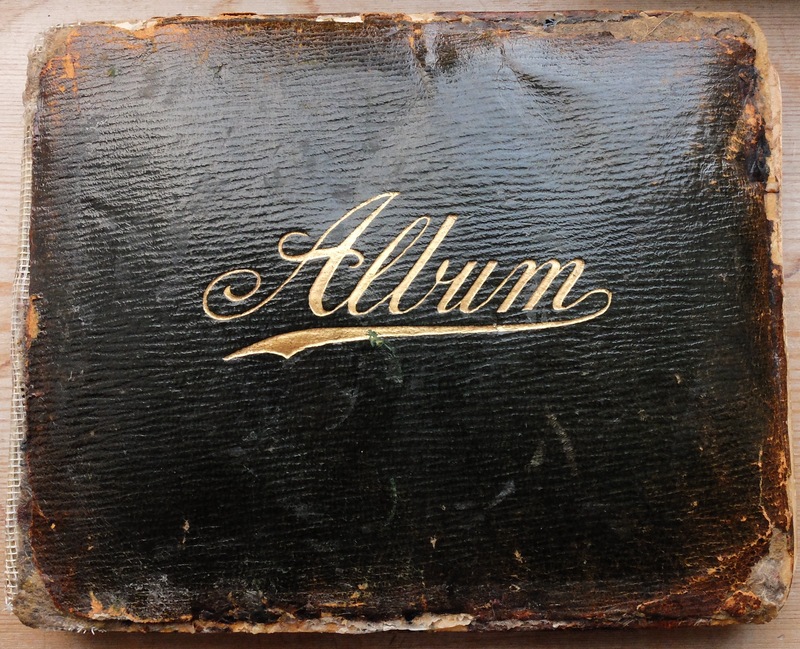 As we now remember one hundred years on from the war they truly thought was the ‘War to End All Wars’, one very much appreciates this most fitting focus on the theme of ‘What They Left Behind’ by Wimborne Community Theatre.